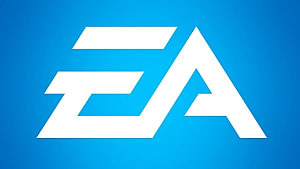 EA's CFO Blake Jorgensen has officially stated that the popular first-person shooter series Battlefield won't make an appearance in the next couple of years. 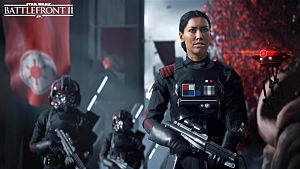 During the Nasdaq 35th Investor Program, Jorgensen confirmed that the company will instead focus on making the sequel to Star Wars Battlefront, expected to have a 2017 release. 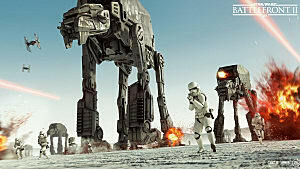 As for the new Battlefront, he assured that the game will be more exciting and have larger scale when comparing to the first entry. 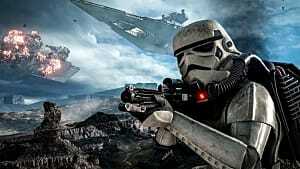 "We were very excited about how Star Wars [Battlefront] came out last year. It's a beautiful game, people loved it. I think if there was criticism they just wanted more. And so we're taking that criticism to heart as we build the next game and trying to address any of the issues that they had. 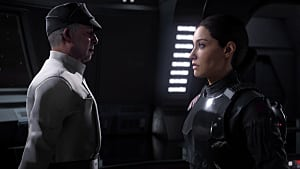 The other thing is, we were really working with the old canvas of Star Wars, the old trilogy, we weren't using any of the new materials that came out of [Episode 8] because our game actually came out slightly before the movie. 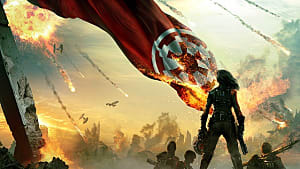 Next year we'll have the opportunity to leverage more of that content from the new movies and we think that'll make the opportunity much larger." 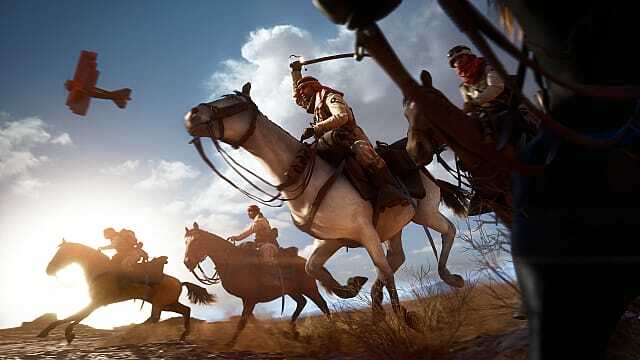 EA and DICE's latest first-person shooter entry, Battlefield 1, released last month and has received lots of positive reviews from the critics. 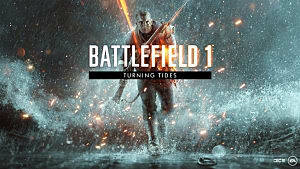 Taking the settings of World War I, the game features authentic weapons and vehicles of the era, as well as famous battlegrounds in the Great War. 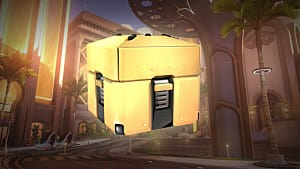 However, Battlefield 1 also generated controversy for the decision of not including the French or Russian factions in the base game -- you have to purchase additional DLCs.